What could be better than an Oakland florist that has been serving their local community for almost three decades? Sweet Bloom is the premier choice for couples throughout the city due to their affordable options but also for having a wide range of exotic options to make the décor extra special. As each member of the team has a passion for floral arrangements, you will get the kind of advice and guidance that other flower shops are unable to match. 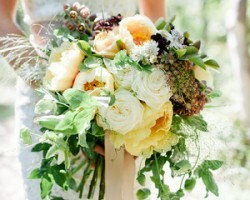 The team at Farmgirl Flowers aim to transform the way that couples can choose their flowers for their wedding. 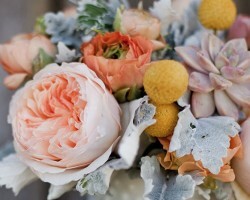 This company has a unique style that uses only the freshest flowers from their suppliers, this means that they do not provide a selection but rather will create a bouquet that will have a beautiful array of colors and blooms. This team of experts offers a straightforward service that provides some of the quickest flower delivery in Oakland, CA and means that you will have everything sent straight to you with as little stress as possible. 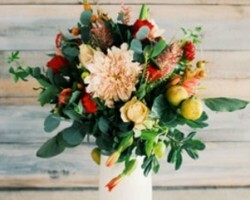 As one of the leading florists in Oakland, CA, Chestnut & Vine has become famous for their combination of intricate European designs and their use of native Californian blooms. These floral designers do so much more than just choose flowers as their finished results are true works of art. Svenja, the founder of this service, has had a fascination with flowers for her entire life. The number of awards and praise-filled reviews shows just how loved Chestnut & Vine is. 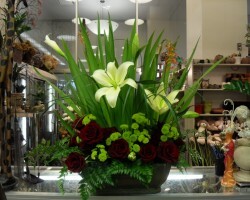 Allison and Lonna are both floral experts and have a passion for creating beautiful arrangements. They have built up experience over the 15 years they have served the local community attending classes and developing their skills in a range of areas. 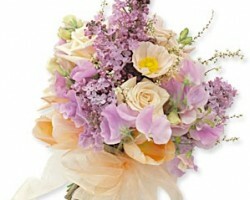 In terms of wedding flowers you will have access to some of the most unique options in the city. These professionals will listen carefully to exactly what you would like and will design every detail to match you as a couple. As these floral experts have been serving Oakland and the surrounding area since 1983, they have learnt exactly what couples are looking for on their wedding day. This company is able to deliver flowers to any part of California and even across the whole country. With this level of experience, you can trust this service to not only provide the highest quality of bouquets but to be reliable in their delivery times. If you put your wedding centerpieces into the hands of these experts and you certainly won’t regret it.